So, you’re buying a car. You’ve made it past the tedious comparison shopping, you’ve finished the detail-oriented research and you’ve even endured the haggling with the salesperson. Your tongue probably tastes like that terrible coffee they use in every car dealership in America, the kids are probably getting cranky and it’s pretty likely you’re thinking about everything else you could have done with your weekend. But, it’s almost over. It’s never a good idea to trust someone who doesn’t want you to think. Get your credit score for free once a year from annualcreditreport.com. 3.) Walk in with an offer. Then, walk out with an offer. 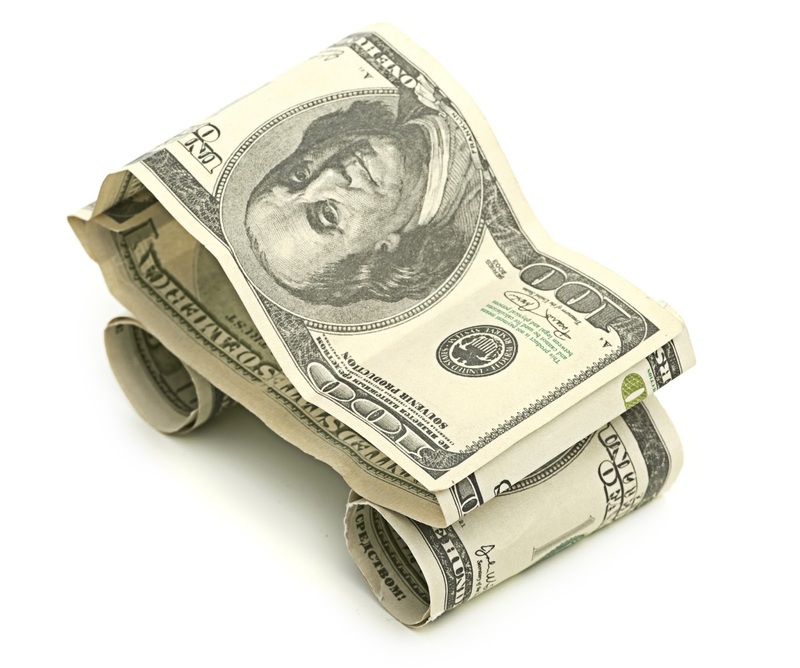 The best way to get a fantastic rate on a loan for a new or used car is to finance through Destinations Credit Union. We aren’t looking to make a profit, we’re looking to support our members. We’re also trustworthy – it’s why you’re here in the first place, after all – so you know our great rates aren’t scams. So, come see us first and you can walk into the dealership with your loan financing already approved (or apply online and note that it is a preapproval). You’ll know how much you can spend, taking the pain out of negotiating. You’ll also know what interest rate you’ll get and have a pretty good assurance that your monthly payment will be manageable. Plus, you’ll only need to run your credit score once, so you don’t have to worry about losing points from looking it up too often.